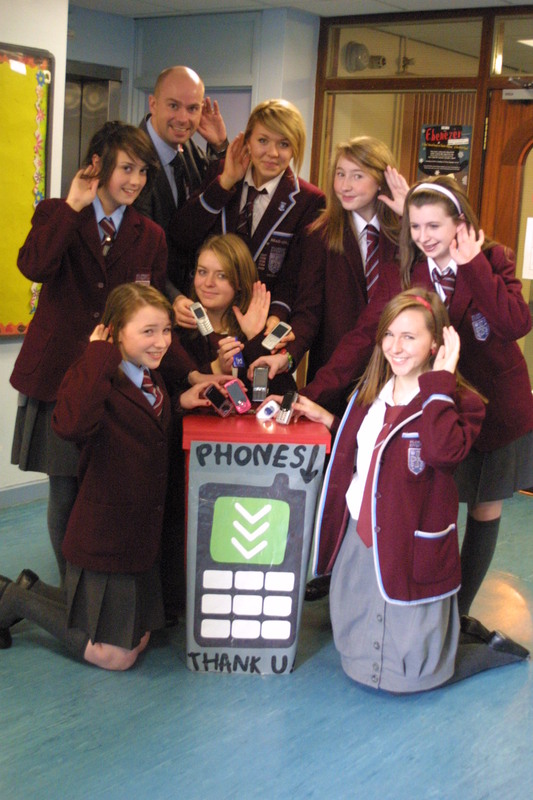 The Eco Club has launched its Recycool Appeal and is asking pupils, staff, parents and local businesses to bring in their old mobile phones and empty printer cartridges. This will help raise money for the school and also for charity. Mobile phones and printer cartridges contain toxic substances, which, if they are dumped in landfill, can leak into the surrounding soil and pollute the earth. As well as preventing pollution, recycling old mobiles can help developing countries. many developing nations do not have a comprehensive landline infrastructure. As a result, mobile phones may be the only way of communicating over a distance. Recycool send old mobiles to these countries to help improve their communication. You can support our Recycool Appeal by donating your own empty printer cartridges, old mobile phones and PDAs. There are collecting boxes for these items in the entrance area to the School. We have set some pretty big targets so if you have an old mobile sitting in a drawer then please bring it in. Members of the Eco Club with Mr Kerr at the launch of the appeal.